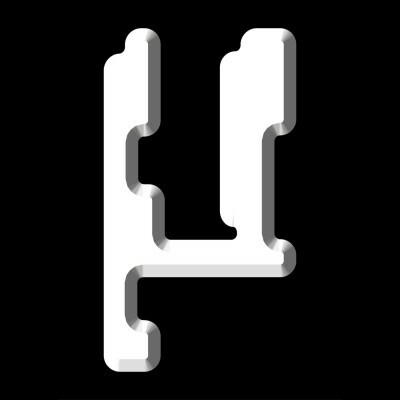 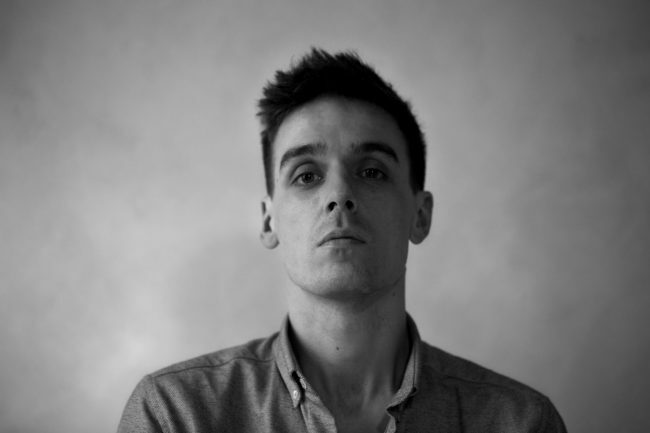 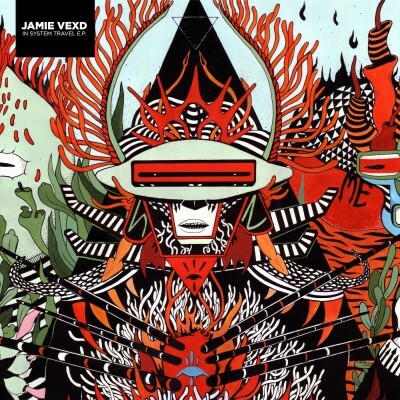 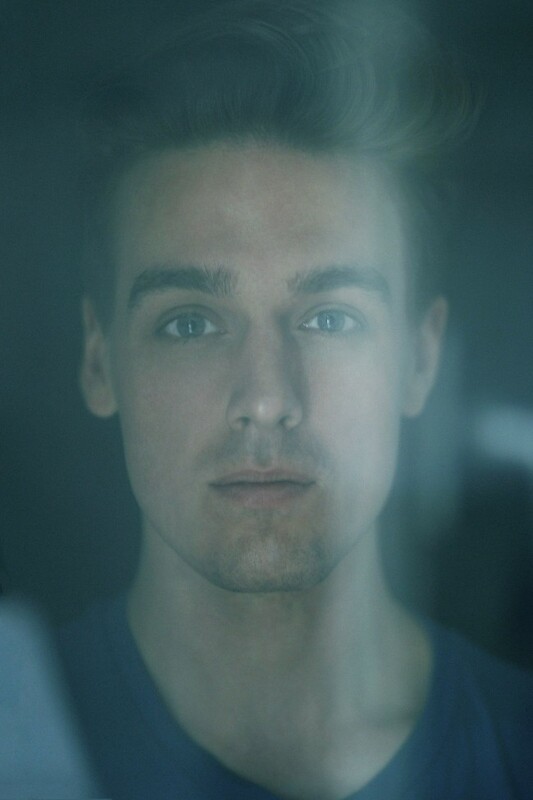 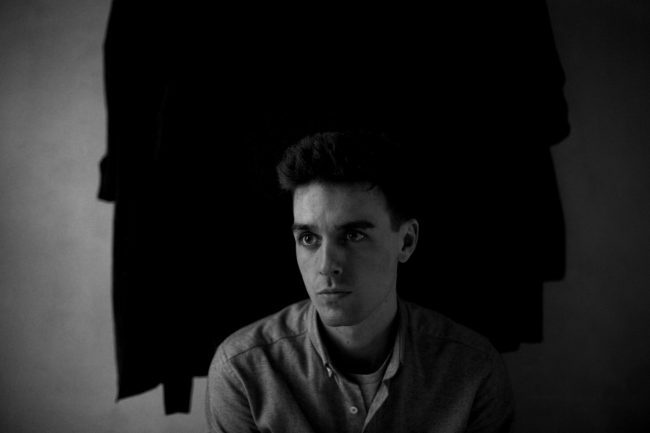 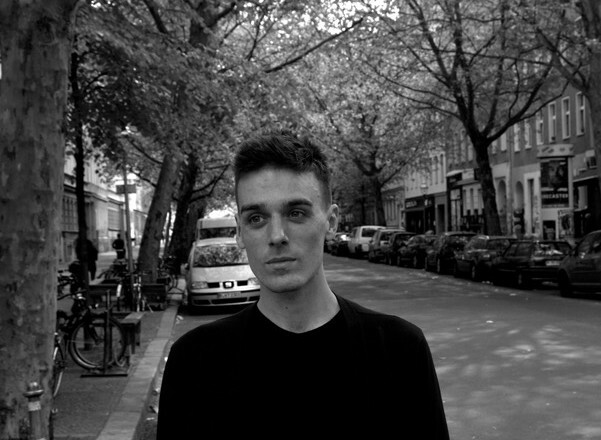 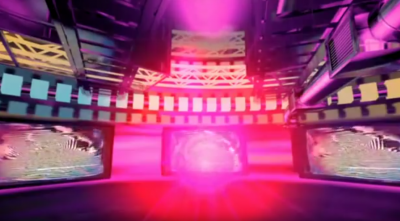 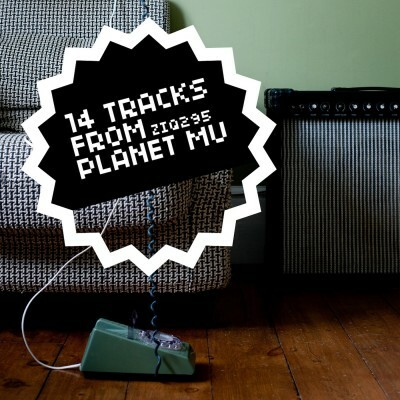 Kuedo is the alias Jamie Teasdale, formerly one half of the duo Vex’d, whose 2005 album “Degenerate” re-wrote the uk bass rulebook. 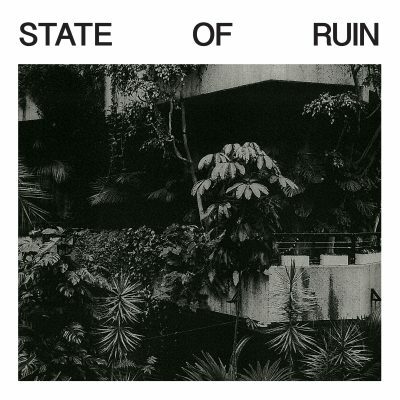 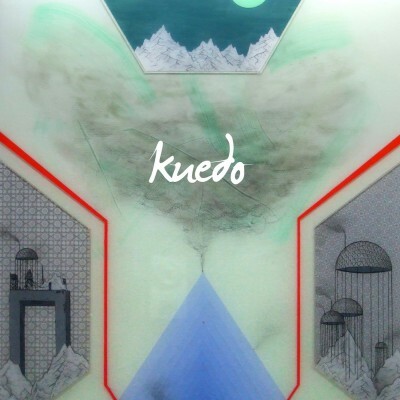 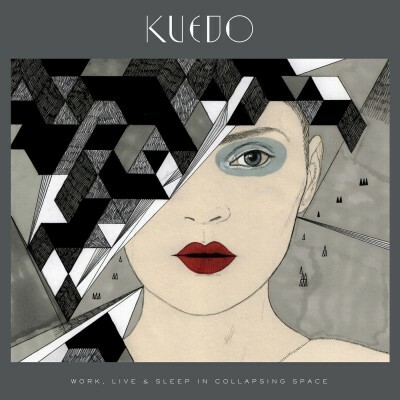 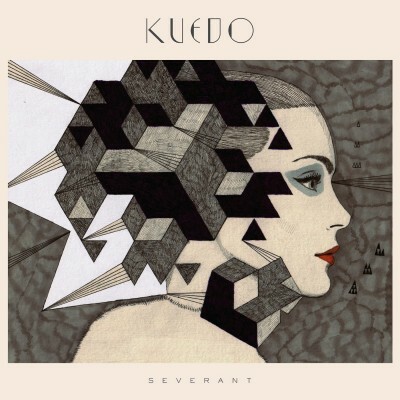 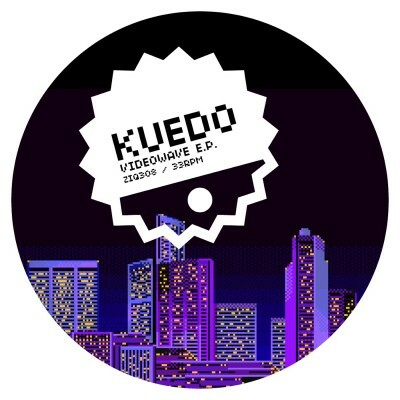 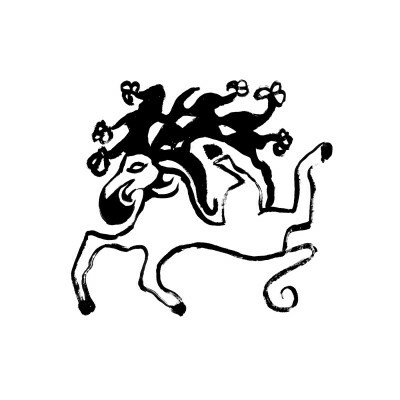 Kuedo’s acclaimed 2011 debut album ‘Severant’ astonished critics once again with its futuristic synthscapes and its footwork and trap rhythms. 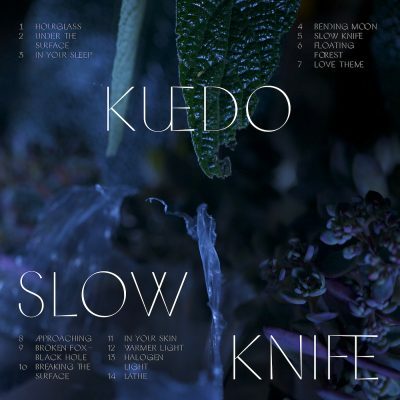 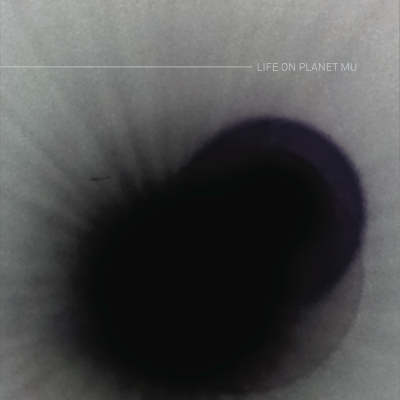 In 2016 Kuedo releases his follow-up ‘Slow Knife’ delving further into emotional filmscapes and anxious atmospheres.